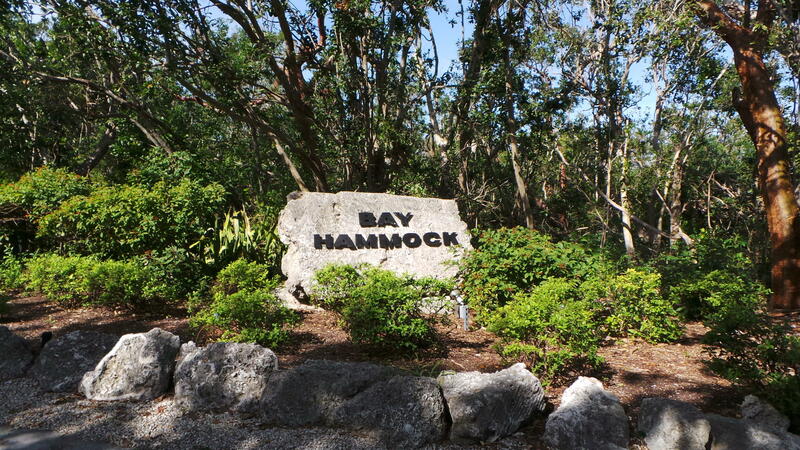 BAYVIEWS FROM BAYFRONT LOT IN GATED BAY HAMMOCK! 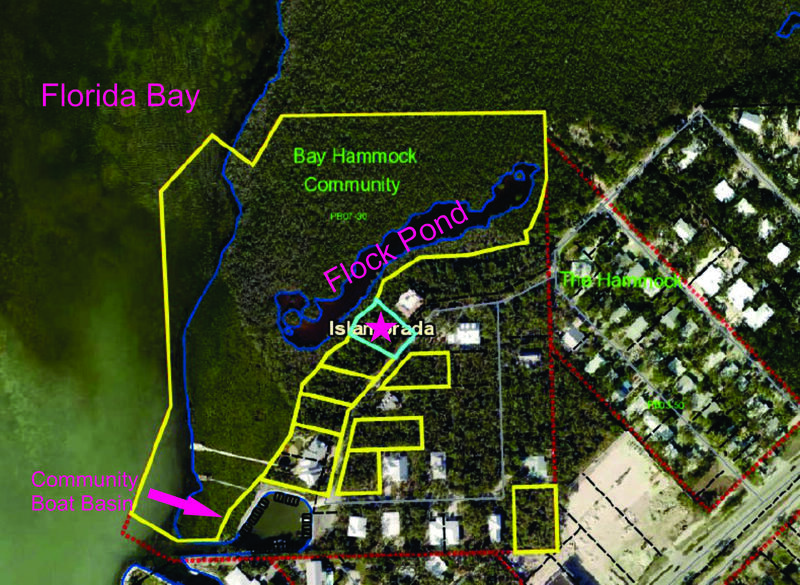 Buildable vacant lot overlooking private Flock Pond directly on Florida Bay plus dedicated boat slip in bayfront marina. 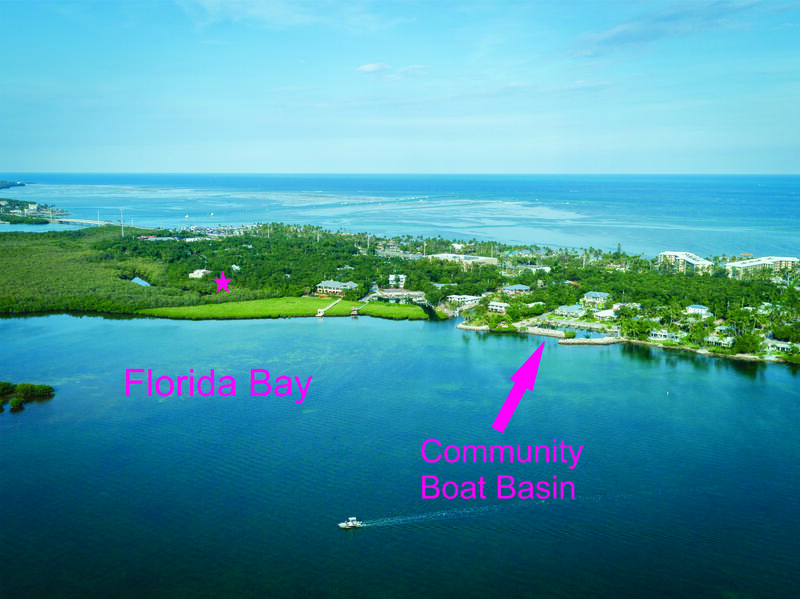 Build your dream home designed to have bay & sunset views from upper levels. 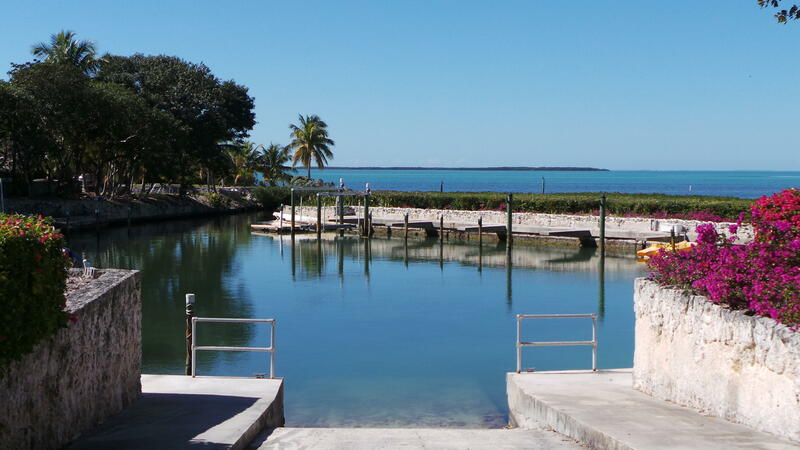 Gated enclave of single family residences in waterfront gated community on Upper Matecumbe Key, Islamorada offering private bayfront marina, boat ramp & observation deck on Florida Bay! 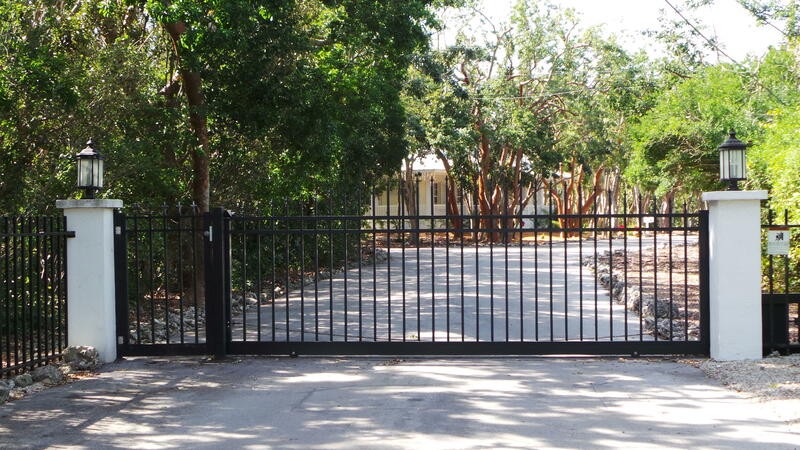 Apply for a building permit or purchase a TDR and build right away. Call listing agent for details! 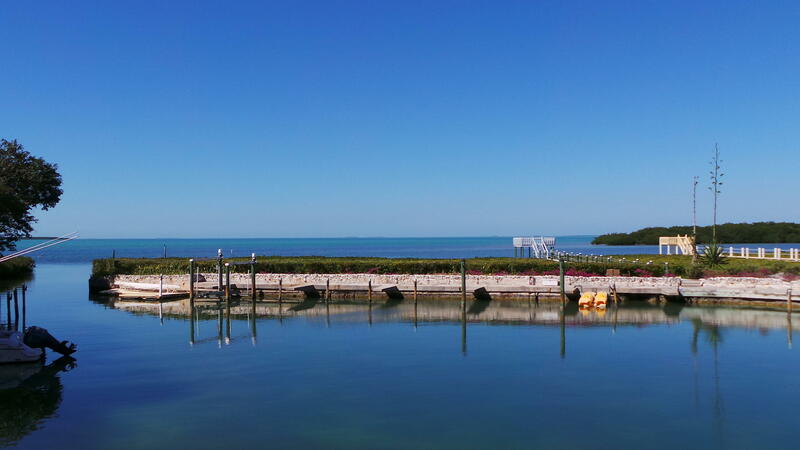 I am interested in 6 Flamingo Hammock Road, ISLAMORADA, FL 33036.